After an enjoyable lunch at Café Contento it was time to explore another entirely different aspect of San Miguel. Many people from Canada and the United States relocate permanently or at least for a few months a year to San Miguel de Allende because of its great climate, its safe environment and the excellent cultural offerings. 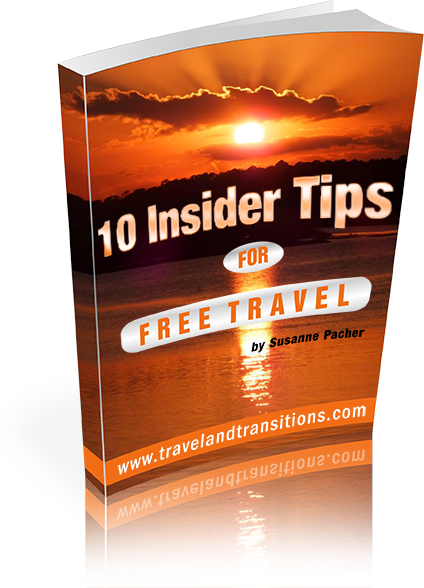 As a matter of fact, San Miguel de Allende is one of the most popular retirement destinations for North Americans and Canadians outside the USA. 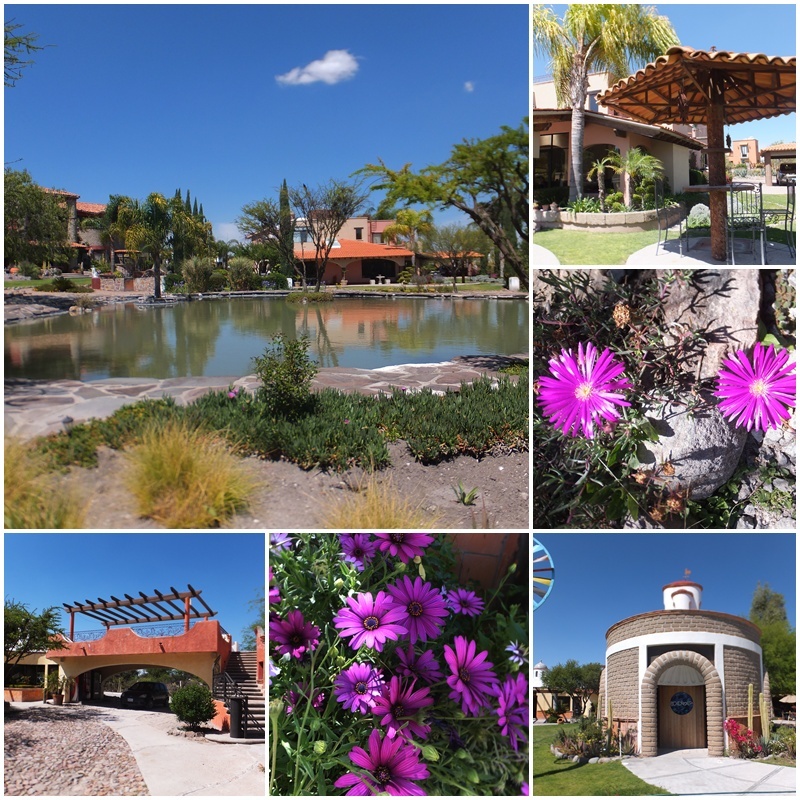 To learn more about the real estate market in San Miguel, I went on a tour of Rancho Los Labradores, a master planned community which offers Mexican-style custom homes, 2-bedroom single level homes and independent living services. The entire development is located just a few minutes from downtown San Miguel and offers great mountain vistas. Many of the homes are located around a series of landscaped ponds that are connected with cascades. I continued my real estate tour of San Miguel de Allende at Rancho Los Labradores, a master planned community that also offers two bedroom single-level homes in addition to custom-built homes and lots. These smaller houses are constructed in small groups around landscaped ponds and feature a comfortable outdoor sitting area, two generous bedrooms, two bathrooms and a spacious kitchen, living and dining room. The houses have a Mexican design with a special feature that is based on a traditional local craft: the “boveda” ceilings are made of bricks that are laid in a curved pattern, giving the room a domed feel. The price range for the 2-bedroom homes at Villa Los Labradores is between US$155,000 to US$178,000, making it quite affordable for many North Americans to purchase a vacation or full-time home in San Miguel de Allende. The topic of retiring in San Miguel de Allende, or at least having a second home in this UNESCO World Heritage-designated city, began to interest me more with each day that I spent there. 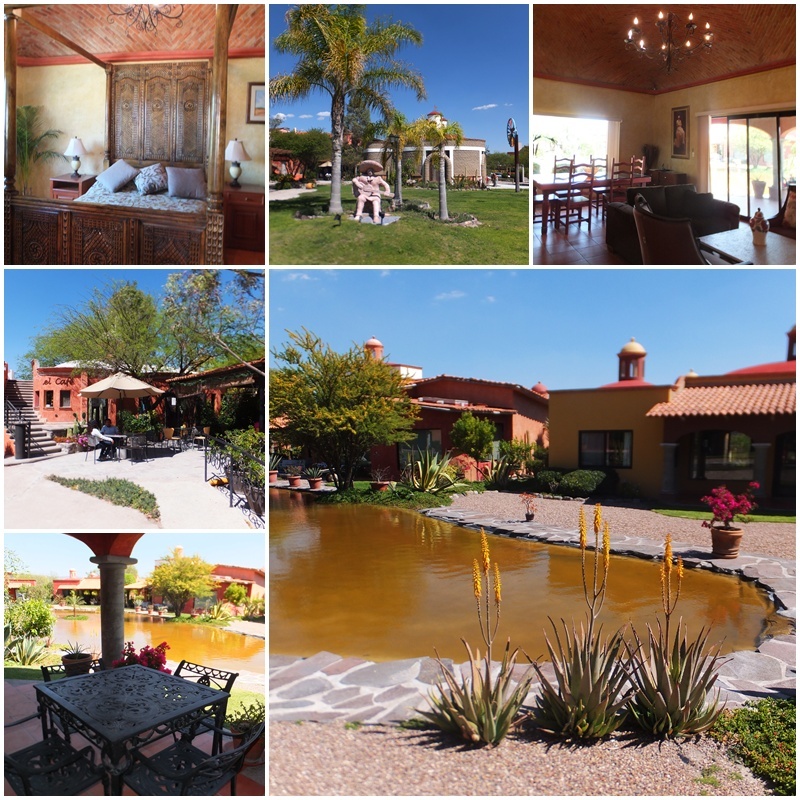 Rancho Los Labradores has become a prime destination for many Canadians and Americans looking for a retirement or vacation home in this popular Mexican location. 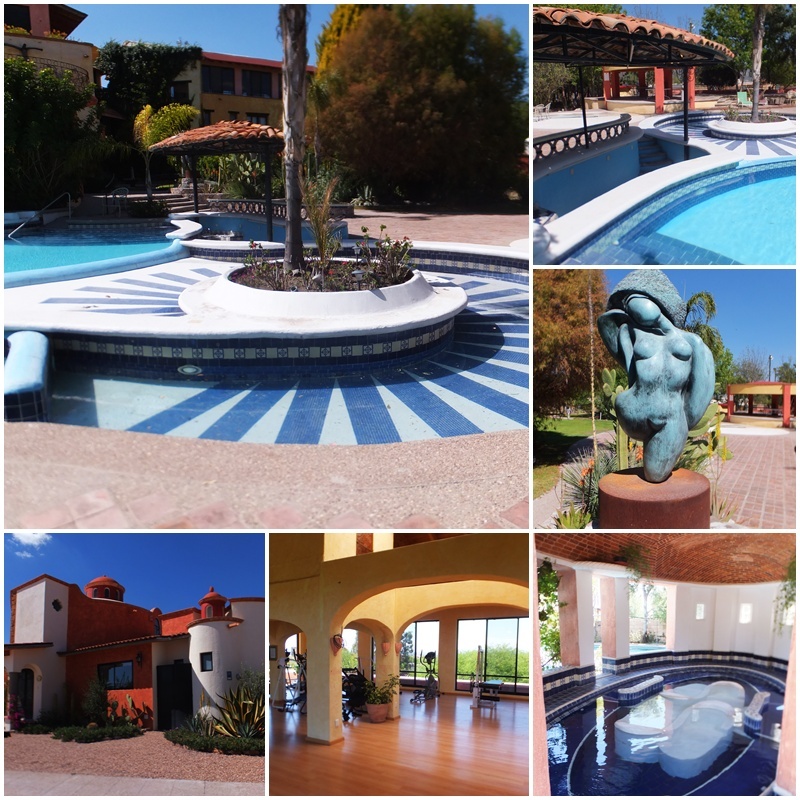 Rancho Los Labradores features many community facilities, such as a large club house with a 250 seat auditorium, a spacious community pool, a convenience store, a coffee shop, a clay tennis court, as well as a gorgeous heated swimming pool with a Jacuzzi. Residents can also enjoy onsite cultural programming and activities, a gym and fitness centre, an ecumenical chapel as well as an oasis with private lakes. And this residential development is also well integrated into the community of San Miguel de Allende: it has a direct shuttle service into and from San Miguel 4 times a day so Los Labradores residents can easily partake of the broad cultural offerings that are available in the city of San Miguel.